New year, new eyewear as they say. Right? 2017 has arrived, and with it came a slew of tech savvy social media-lovers wearing sunglasses at night — a slightly bizarre fashion statement that could soon become the norm. Why? 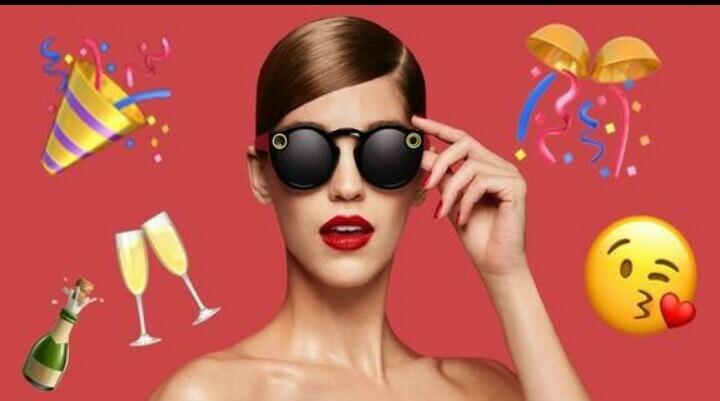 Well, because what better way to document the start of the new year than through Snapchat’s exclusive new wearable Spectacles? Spectacles, sunglasses that also capture video, are a revolutionary new way to give your Snapchat followers FOMO. Since you record through the glasses, people are given an opportunity to see your surroundings through your eyes — making them perfect for concerts, beach days, etc. Though one might assume the darkness of midnight would stop Spectacle owners from donning their hip new shades on New Year’s Eve, guess again. Thanks to Twitter, we’re able to ring in 2017 all over again, Spectacles style.